The apple didn’t fall far from the tree when it came to Ryan King’s passion for community involvement. 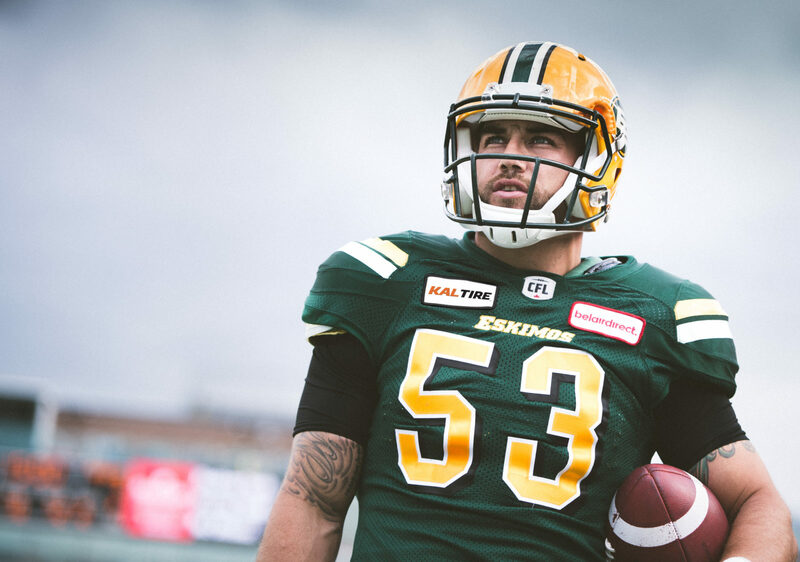 The Eskimos’ 32-year-old long snapper is simply following in the footsteps of his father, David King, a community leader who worked with multiple charities over the years. “I spread my time and energy as far as I can reach from north, south, east and west in Edmonton and even go out of town a lot of times,” said Ryan King, a seven-year veteran who played every game this season after tearing the anterior cruciate ligament (ACL) in his right knee in 2017. Ryan King was honoured Thursday for his work in the community while representing the Eskimos and for his roles within the Canadian Football League Players Association when he was presented with the Tom Pate Memorial Award by the CFLPA at the Shaw CFL Awards at the Winspear Centre. King is the second consecutive Eskimo to win the Tom Pate award (receiver Adarius Bowman was the 2017 recipient), but only the fifth Edmonton player in the award’s 43-year history. 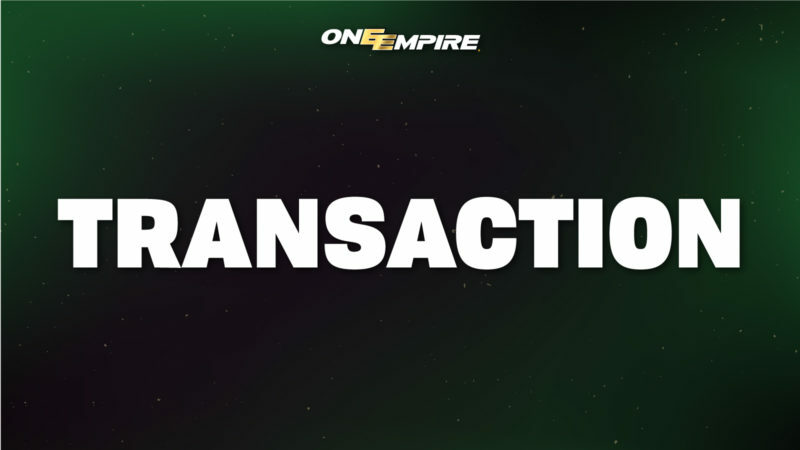 The award recognizes a player with outstanding sportsmanship who has made a contribution to his team as well as to his community and to the CFLPA. “This is a proud moment for me,” said King, who accepted the award on behalf of all the people who have enabled him to do his community work. “To me, this isn’t just a personal ‘What you did last year award?’ It’s what my family has been doing and what I’ve continued to do and been passionate and proud about in the City of Edmonton. 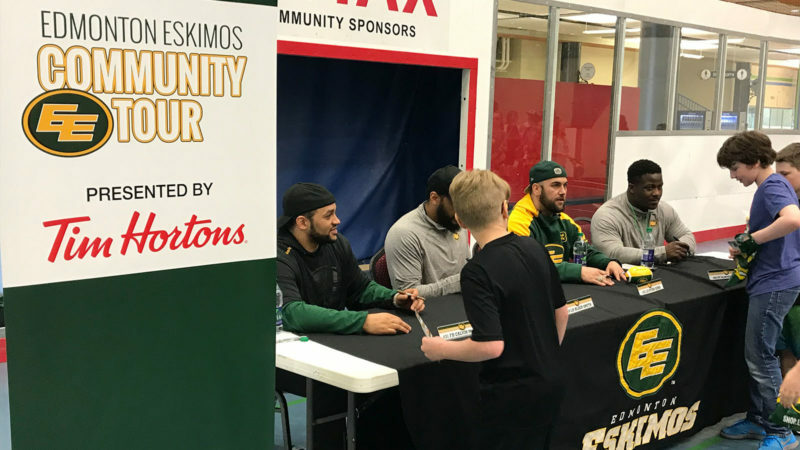 “Seven years playing for the Edmonton Eskimos, especially being involved in the community, this goes a long way to realizing and understanding that the work we have done – myself and the team – has gone a long ways,” he continued. “Obviously, we’ve made a big difference in the community of Edmonton. That’s what the goal was and that’s what I’m most proud of. “My award is just being able to be an Edmonton Eskimo and be involved in the community and live the life I’ve been living,” he said. Of course, winning the Tom Pate Award is also recognition and an achievement for all of his helpers and supporters over the years. “I have a big football family out here that I continuously play for week-in and week-out,” he said. King, a fifth-round draft pick in the 2012 CFL Draft, has been an Eskimos team representative with the CFLPA since his rookie season. He’s also currently a player member on the board for the CFLPA’s pension committee. “I’ve really enjoyed building relationships and working with a lot of great people over the years from that side,” he said. “And it’s been an honour to be representing the locker room on a union scale, going through the CBA (collective bargaining agreement) – we’re going through another one right now, and really trying to make a difference and leave a footprint and lead by example. All of those things are important to me and that’s what the PA stands for. One of the Kings’ favourite charities is KidSport Edmonton, which helps get vulnerable children get involved in sports in the community by paying their registration fees. “My dad was on the board of KidSport from when we were kids so we used to go to the events,” Ryan said. “That’s always been almost our family charity that we’ve always given back with. “Even at Christmas time as kids, in our stockings we’d get letter from Santa Claus or KidSport saying, ‘You sent a kid to camp’ or ‘You paid for a kid for a sport for a year,’ ” he recalled. King said he has learned over the years that just to show up, even to have a simple conversation, can go a long way in someone’s life. When it came time to create the not-for-profit charity King’s Kids, Ryan naturally teamed up with KidSport, continuing the family tradition of giving back to kids in sports. During the past season, he made arrangements for “four of Edmonton’s most vulnerable kids” who had never been to a CFL football game to enjoy an “once-in-a-lifetime opportunity” at each Eskimos home game. That’s a total of 40 children over the course of the season. The children were picked up at their homes, transported to Commonwealth Stadium, received tickets to the game, had a tour of the press box (including a meet and greet with 630 CHED’s broadcast crew of Morley Scott and Dave Campbell), participated in the tunnel run from the locker room onto The Brick Field before the Eskimos made their pre-game appearance with fireworks, watched the game from front row seats right behind the Eskimos bench, had a chance to eat and drink as much as they wanted, went on the field after the game and had a meet and greet with King and some of his teammates, and then were delivered back to their homes after a possibly life-changing five or six hours. “There’s a potential to grow this much bigger with how successful this year went and the positive feedback we got from the kids and the families,” King said.